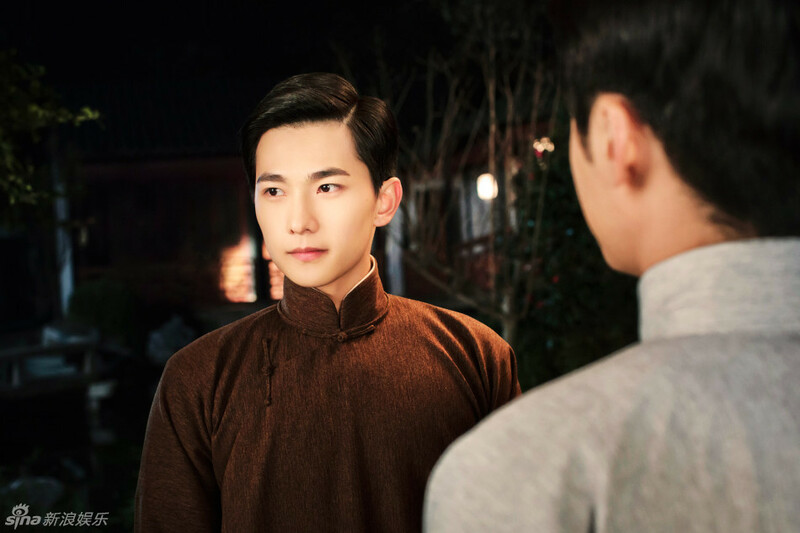 After the previously scheduled Chinese Paladin 5 flopped, Jiang Jinfu and Victoria Song quickly shifted to Legend of Cocoon Town, a Rotunda series co-starring only the cutest Yang Yang. The series is directed by Li Shaohong (Dream of the Red Chambers, Da Ming Palace). Other than Victoria Song, fellow SM’er Choi Siwon is also collaborating with Rotunda in another series, The Millionaire Heirs with Kan Qingzi and Yu Xiaotong . Yep, after years of playing the pouty second female lead to Li Qin and Li Sheng, Kan Qingzi is finally get her first major lead! Meanwhile, poor Yang Yang is probably still stuck with the second lead. A few more stills below the cut, although they’re generally not very good. Victoria Song, consulting detective, investigating a Study in Technicolor. Yang Yang and Jiang Jinfu face-off to become the Watson to her Sherlock, the Gongsun to her Bao, and the Yuanfang to her Dee. Meanwhile, Yu Xiaotong is Sherlocked for Choi Siwon. This entry was posted in Drama, Mainland China and tagged Choi Siwon, Jiang Jinfu, Kan Qingzi, Legend of Cocoon Town, Li Shaohong, Rotunda, The Millionaire Heirs, Victoria Song, Yang Yang, Yu Xiaotong by idarklight. Bookmark the permalink. 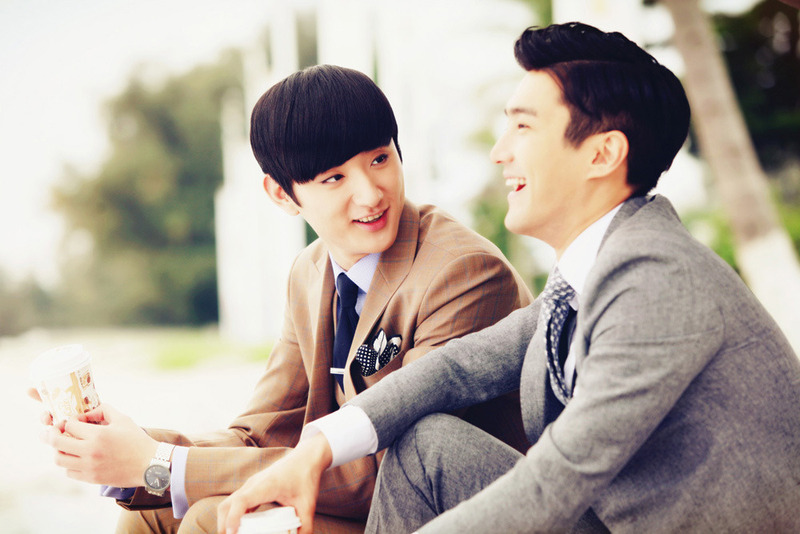 just curious… how is Siwon Choi’s acting in Chinese? i feel like he’s still iffy because of Skip Beat and cannot stand the overdub at all. anyways, still need to go about watching these and being up to date for sure. sigh. thanks. Is Victoria Song popular in China? I’m always suspicious of her popularity, it seems only F(x) fans think she’s popular but outside of K-pop circles, she’s pretty invisible. I don’t know. I feel like Kpop artists are overrated in popularity in general since they tend to have large amounts of really intense fans, but aren’t really well known to the general public. How about being a little bit more objective and don’t making up things, OP? I am Victoria fan, and I have yet to seen anyone (esp Victoria fans) praising her over the top, to the point where they say she is an A-lister or the most famous one etc. As of now, in China she is a B-list celebrity with a rising career. And don’t forget that she is chinese after all; it’s absolutely natural she is entering chinese entertainment. Chinese Paladin 5 has flopped? Tangren couldn’t get the filming approval in time, and given what happened with Desert Melody, they’re more cautious about filming before getting approval. I think the company that made the original game blamed it on Tangren, and Tangren blamed it on SARFT (because, you know, SARFT doesn’t hate Tangren enough already). So Chinese Paladin 5 is never going to happen? nooo…. I think Tangren’s still trying? They’re kind of doing really bad on the getting approval part, though… and given that they’ve made a few enemies recently by trying to prevent other series from being approved, it might be extra hard.